"Painting The World One House At A Time"
Les Myers and Michael Griffin, proud owners and operators of G & M Painting, LLC, offer professional residential and commercial painting services in Augusta, Georgia and surrounding areas since 2000. Before G & M Painting, LLC was established 19 years ago, Myers would spend his summer breaks from high school helping his Uncle with his business. Following graduation, his Uncle took him on full-time, and Myers worked hard as an employee for many years. In 1999, Myers decided that it was time to set out on his own personal journey. Within a year, Myers had set up his own painting business and eventually, Griffin came on board to create the business that it is today. What Makes G & M Painting, LLC Different? Well, some businesses might charge you for everything including their advice, but with Myers and Griffin, advice is always free! They can offer expert advice to assist you in making informed decisions about any painting-related job, including choosing the right paints and finishes. Plus, if you have any questions you are guaranteed to receive an honest answer because they believe that there should be no hidden shocks to your service. 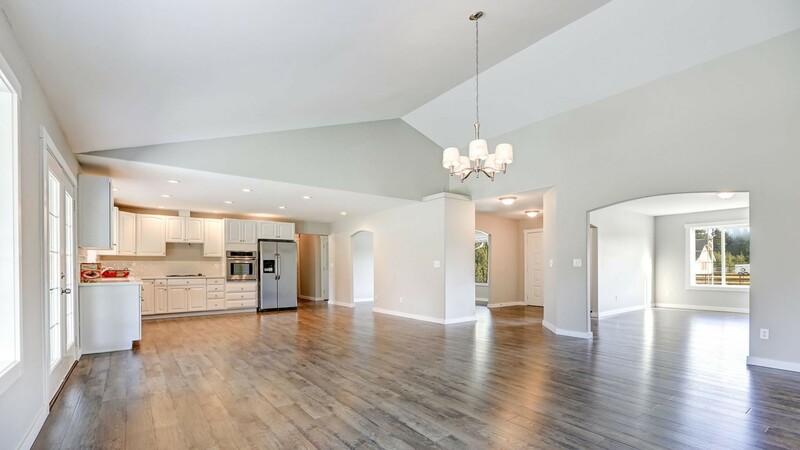 G & M Painting, LLC specializes in painting indoor walls, the painting of exterior walls, painting garage floors and roofs, as well as offering textured painting for painting services for Augusta area homeowners. However, the knowledgeable team at G & M Painting, LLC also offers a huge variety of home maintenance services, including clearing gutters of leaves, rainwater and any other blockages, waterproofing, repairing drywall and pressure washing tough to remove mud, mold, grime etc from exteriors. Myers and Griffin are both fully trained in using lead-based paints and gained full certification in the Lead Abatement Program. Like so many other G & M Painting, LLC customers, you'll be glad you met us. Our work is guaranteed, and your satisfaction with your new paint job is our #1 goal. Call now for free advice, a quick quote or to hire their expert services, on: (706) 751-7058. 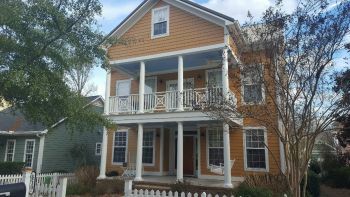 G & M Painting, LLC's painters will paint your Augusta house and make it look new again. We use proven durable paints that will protect your home's exterior against UV and harsh heat or cold. And we can paint walls any color you'd like, leaving your life brighter and you feeling rejuvenated! Licensed, Insured, Professional Augusta Painting.